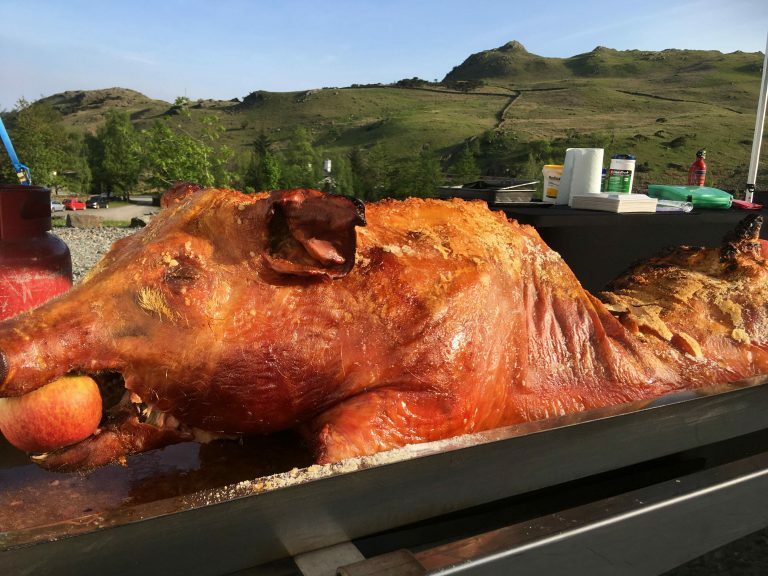 Smoking Joes have been serving Bradford with hog roast and BBQ catering for the last 10 years. 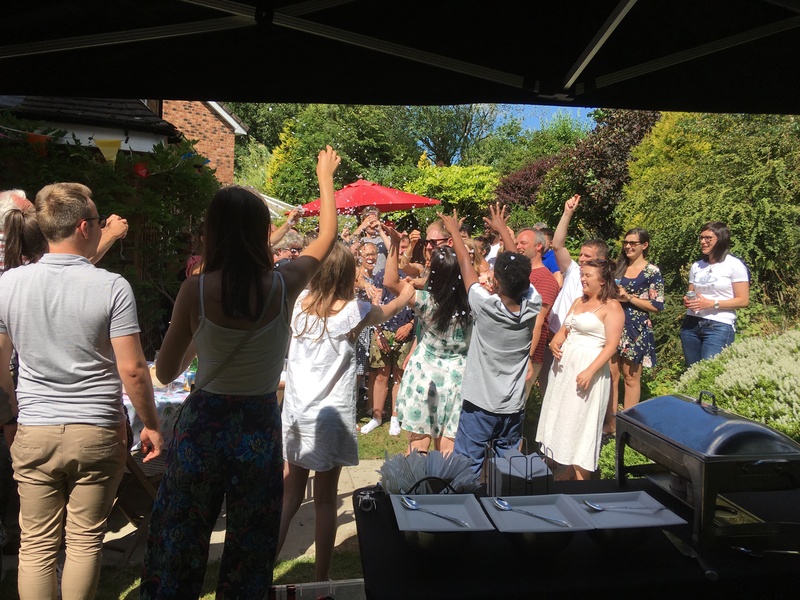 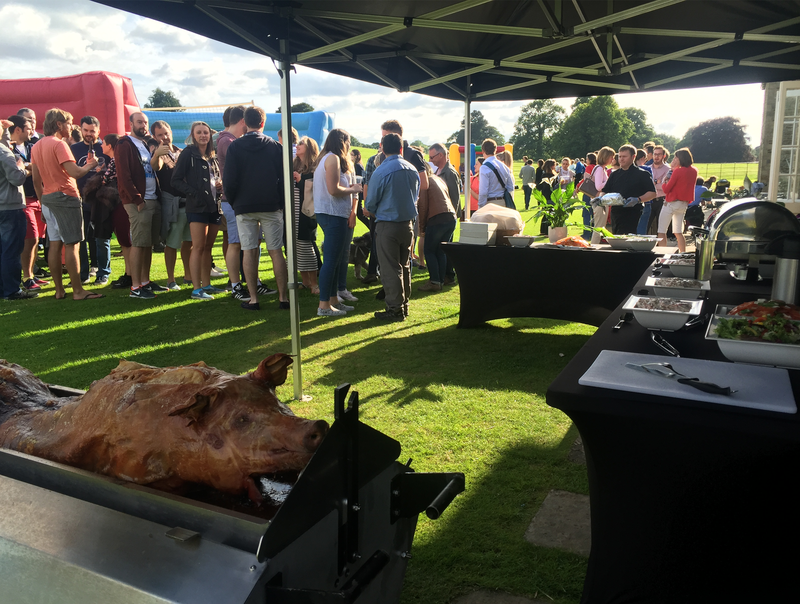 From hog roast events in Oxenhope, Howarth, Cleckheaton or hog roast events in Queensbury we will have just about covered every town in Bradford with our hog roast catering. 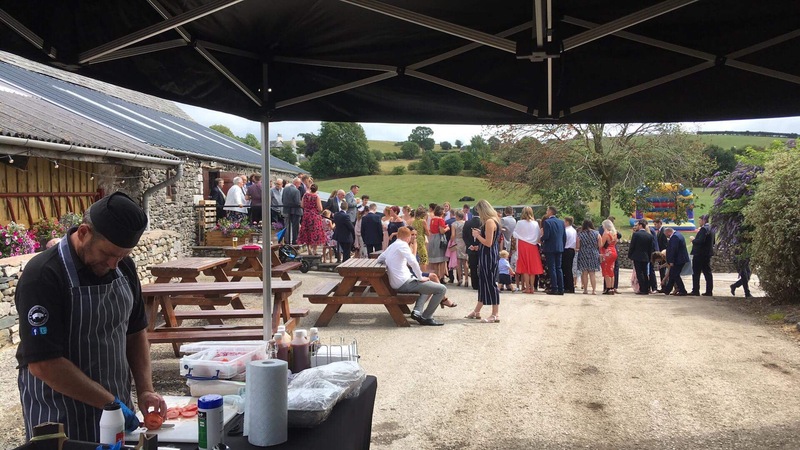 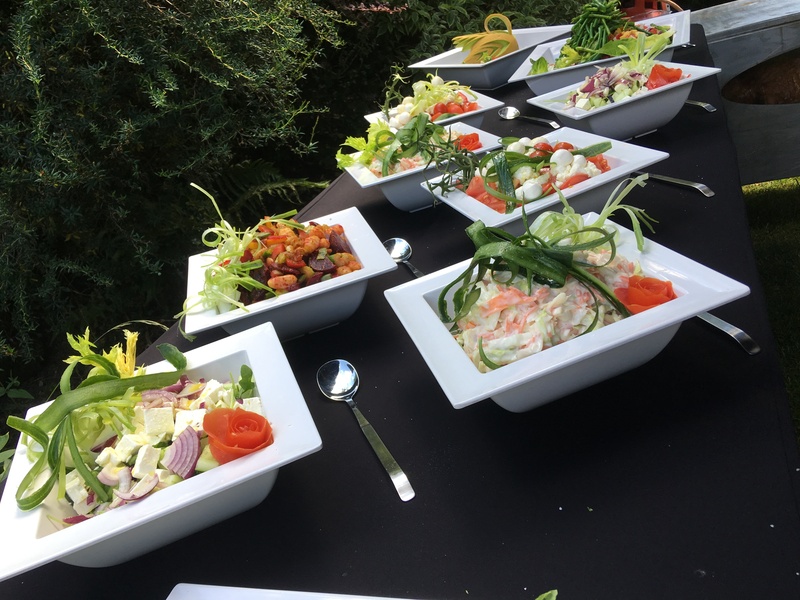 Our hog roast catering mainly covers the Bradford area however we have now grown the business and are able to cover area further afield than bradford and will travel around 30 miles radius. 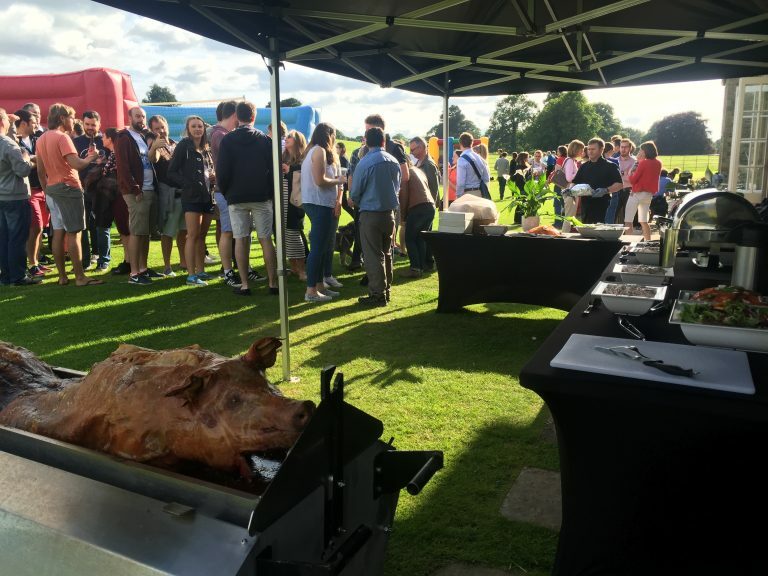 So if you are slightly further afield than Bradford and requiring catering for your event, please do not hesitate to hit the contact us button and we shall get you your hog roast quote within the same day. 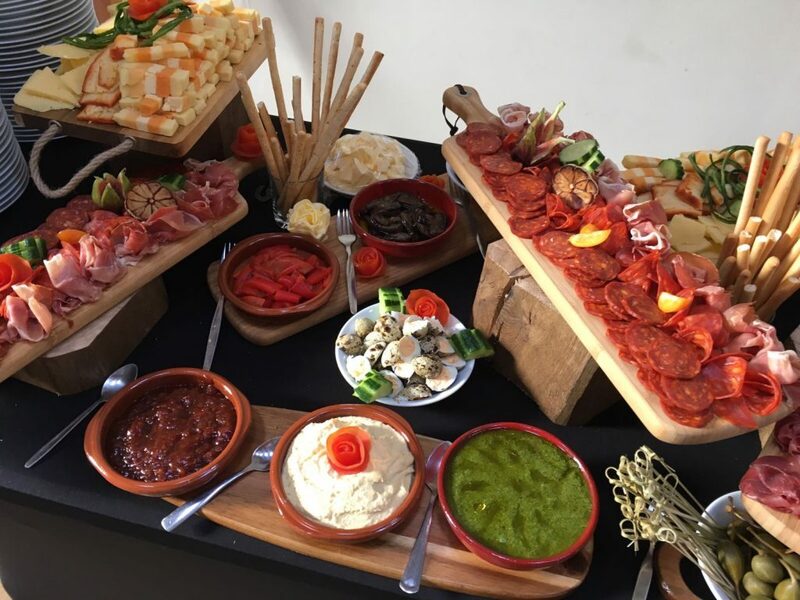 All our food is supplied by local farmers and in turn prepared by butchers and is fully traceable. 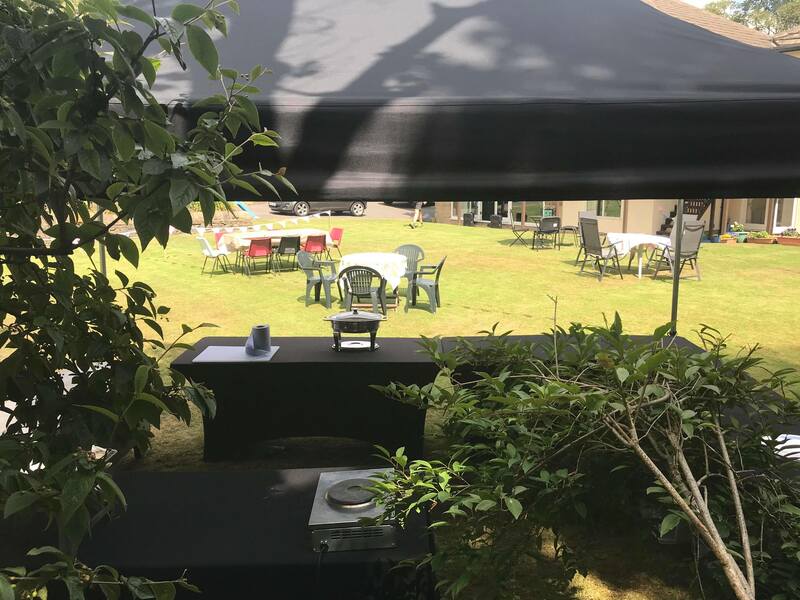 We pride ourselves on our clean, smart set up and would love to cater your hog roast or BBQ event in Bradford. 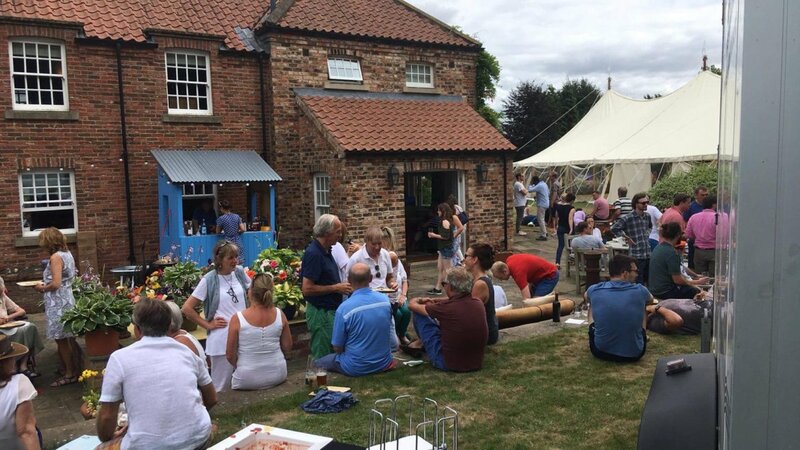 So please give us a call or alternately send us a request form through the contact us button.